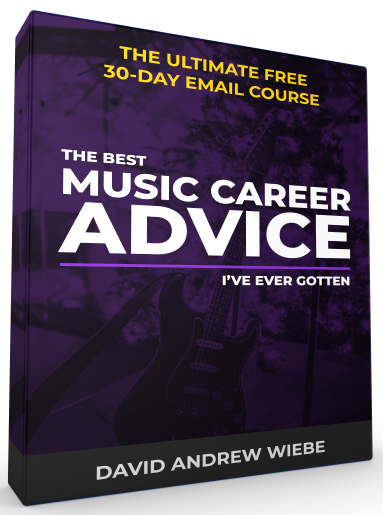 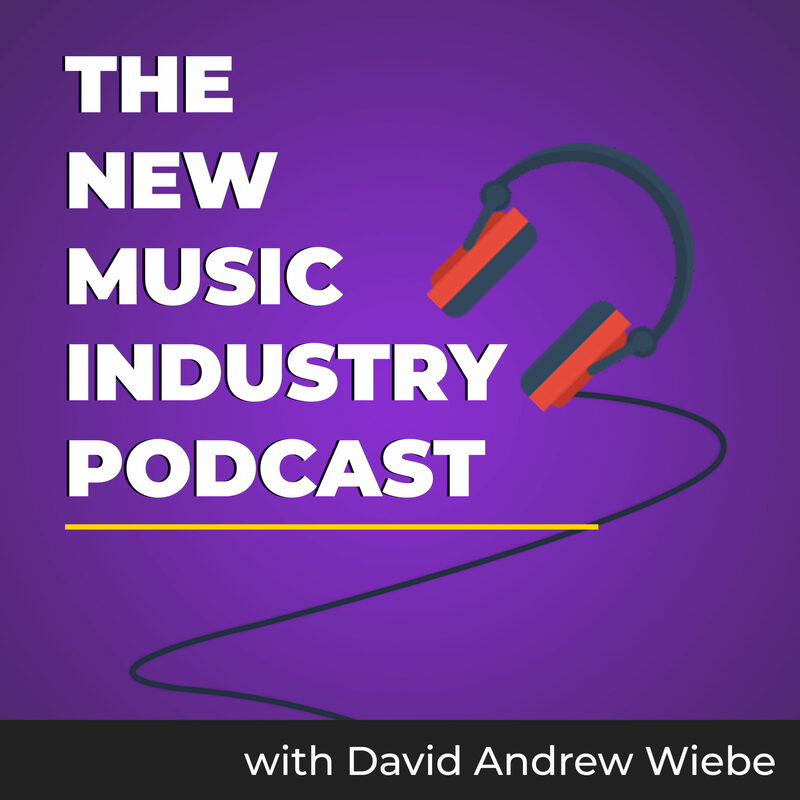 Are you thinking about going to a music industry conference? 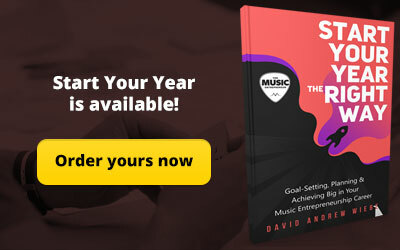 Have you thought about staring your own music conference? 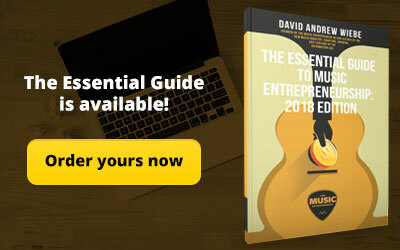 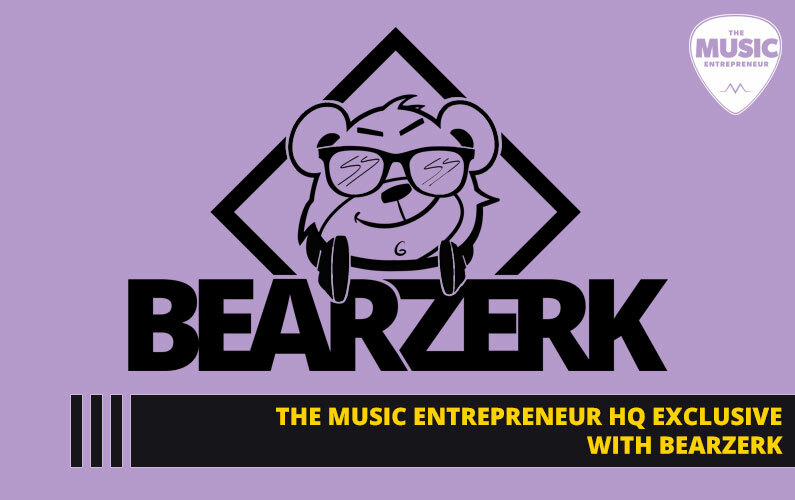 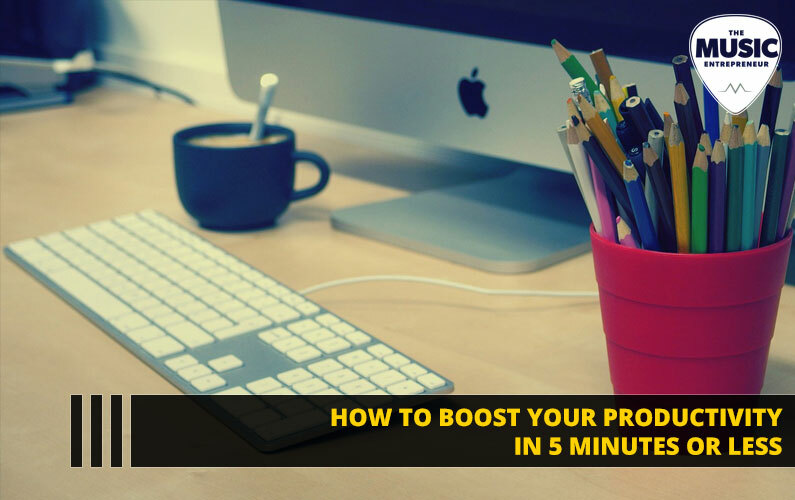 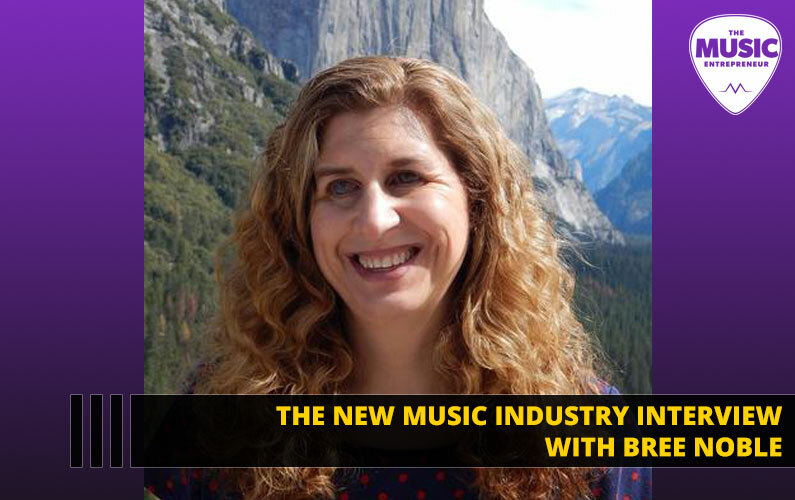 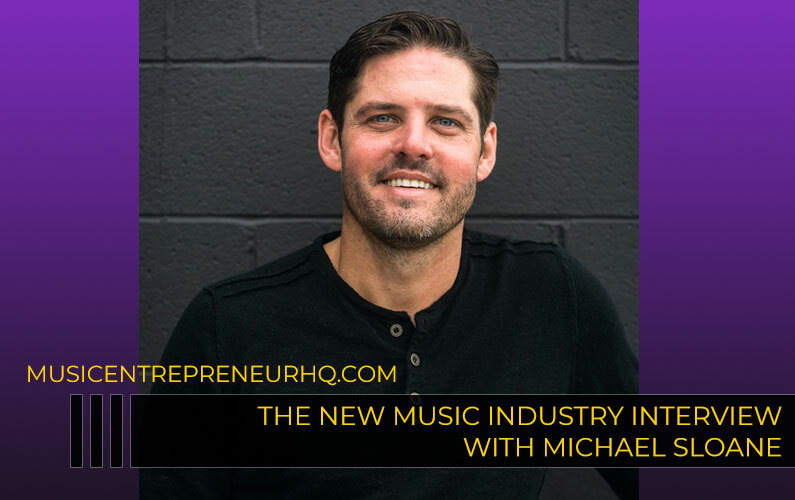 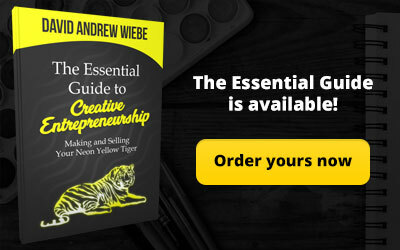 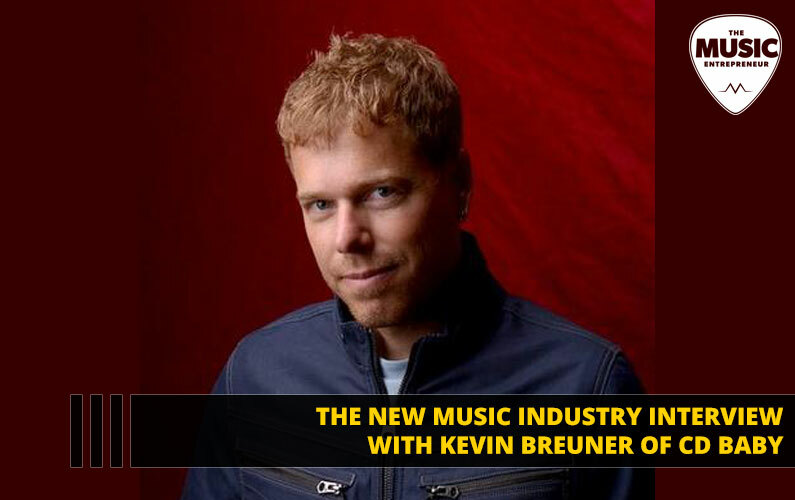 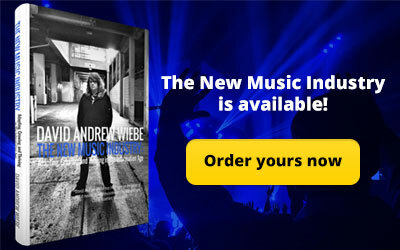 In this episode of The New Music Industry Podcast, I chat with Kevin Breuner of CD Baby who shares about the forthcoming DIY Musician Conference.